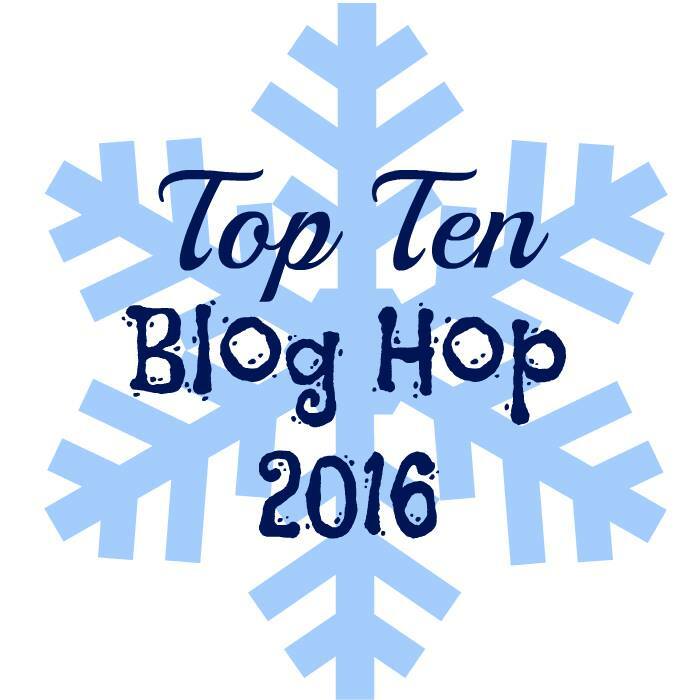 Thanks to the fabulous Christine Meyer for inviting me to take part in this year's Top Ten Blog Hop! I participated last year and it was a blast! Each designer posts their favorite projects from the year. 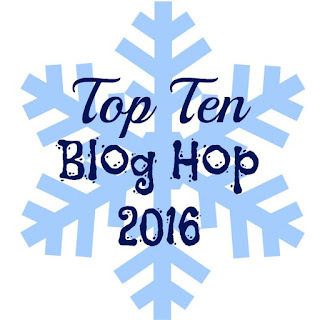 This year we are hopping along blogs, Instagram and YouTube too! And I will have giveaway (OPEN TO ALL) on each of my sites, so be sure to check them all out! Several of the layouts that made it to my Top Ten were ones I made using Scrapbook Circle kits. 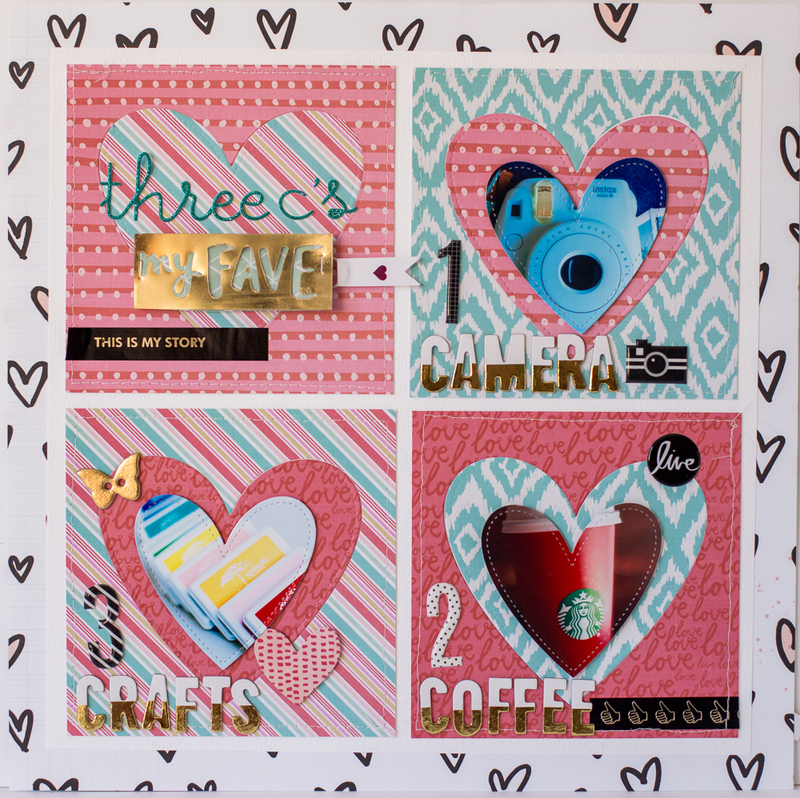 This one was based on a design by Scrapbook Circle owner Lisa Andrews. I made a ton of cards this year and tried out a bunch of new techniques. 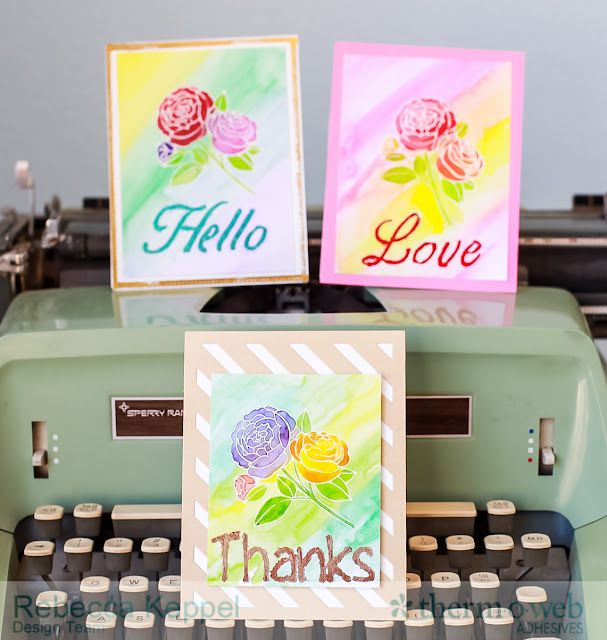 This card set was created for Therm O Web and I tried my hand at resist stamping and foiling a sentiment and watercoloring on top. 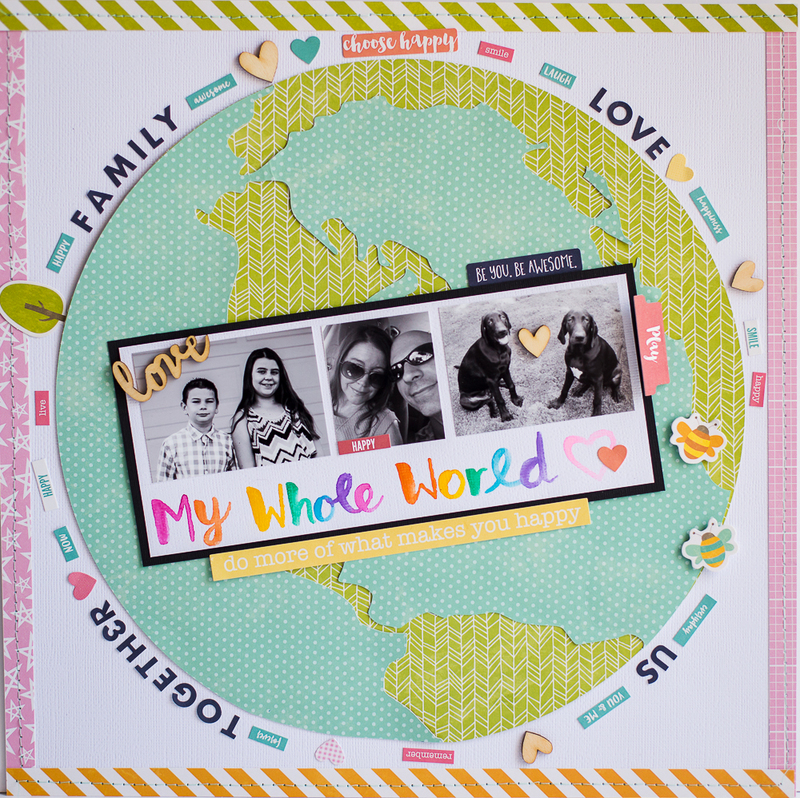 Here is another Scrapbook Circle layout. I started really meal planning this year and so I decided to document several of our favorite new dishes. Another Scrapbook Circle layout here. 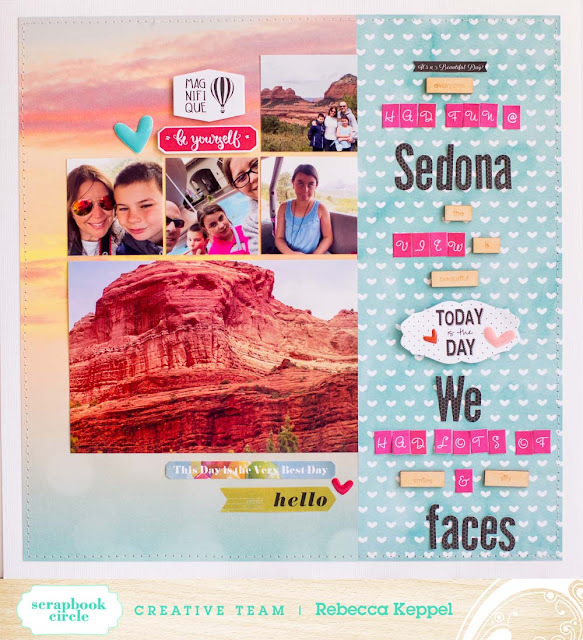 This one features photos from our weekend trip to Sedona. 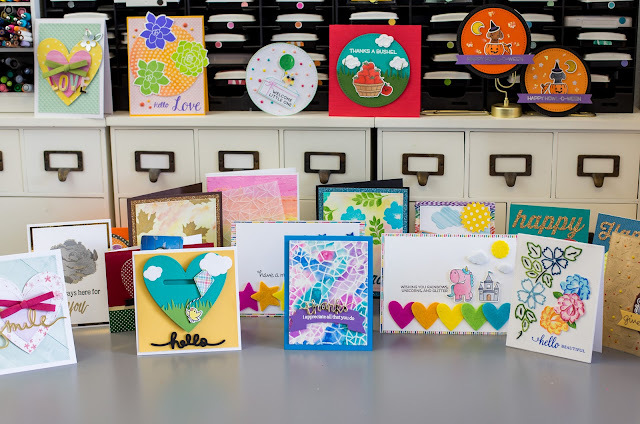 This is a sneak peek at all the cards I made in my first live class at Big Picture Classes this year: The Wow Factor: Taking Your Cards to the Next Level. This is another Scrapbook Circle layout. In this one I played with Tim Holtz Distress Crayons and I love die cutting pie charts! Another card set! I discovered Simon Says Stamp exclusive products this year and I am in love! I also started my YouTube Channel and started creating technique videos there. This card set is one I created for YouTube. And last, but not least, it wouldn't be 2016 without a nod to shaker cards! I made these using Therm O Web Foam and Deco Foil. So there's my Top Ten for 2016! Do you like to look back through the year and pick your favorite projects? Now how about that giveaway?! I have $10 gift certificate to Simon Says Stamp that I will give to one person who comments on this post! Want extra entries? Follow me here and comment that you did (or already do)! Don't forget to check out my Instagram feed and Youtube Channel (on the right) because I have giveaways going on there too! All giveaways will close at midnight on January 1st with the winners announced January 2nd. **Please make sure that your email address is in your profile or leave it in the comment so that I can contact you if you win! Next up on the hop is the incredibly talented Traci Penrod! Wait until you see the amazing mini albums she has to share with you! 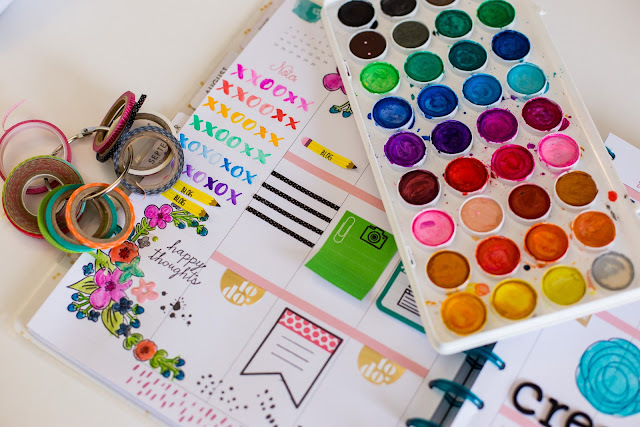 love all your fun and colorful projects! Fabulous work...love the bright, fun colours! Wonderful projects. 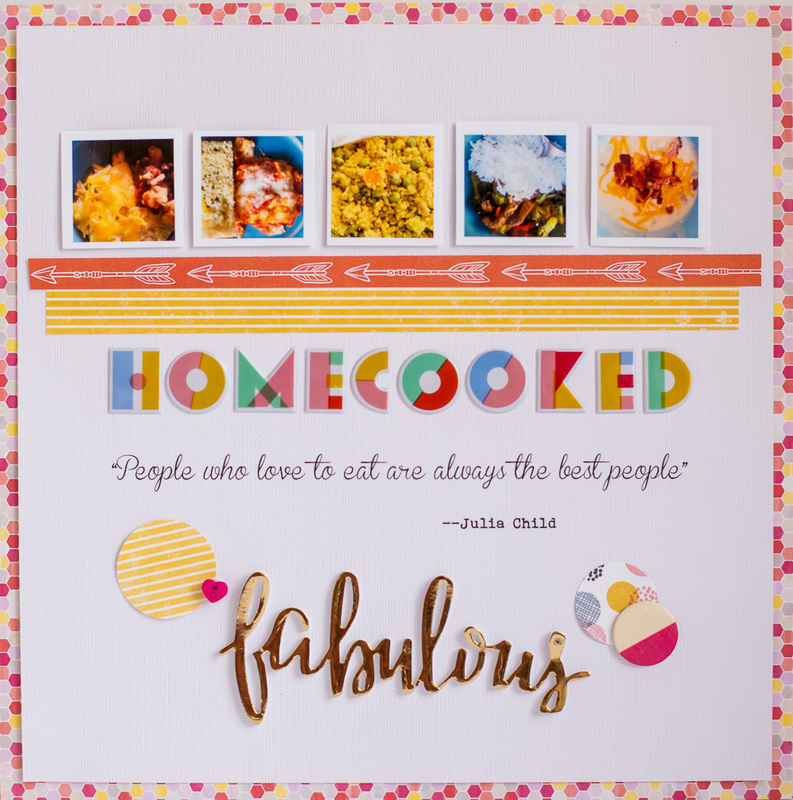 My favorites are the cooking page and the Thank you cards. I followed you several ways. Great job and Happy New Year. Love all your projects! Such a wide variety! I think that those shaker cards are my favorites! 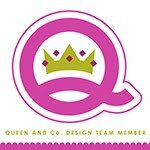 Love your work, so many fun and inspirational projects! I am also delighted to become a new follower of your blog. Your projects are fantastic. Thanks for sharing your inspiration. Follow on Blogger and subscribed to YouTube. Following on Instagram. Thank you so much for following and commenting! Wow! Love the variety of your amazing projects. You are so talented!! I follow your blog. I especially love your Jillibean layout! Thank you for following and commenting! Loving that together layout and the cards with the gold embossing on vellum. Love your cards and pages! 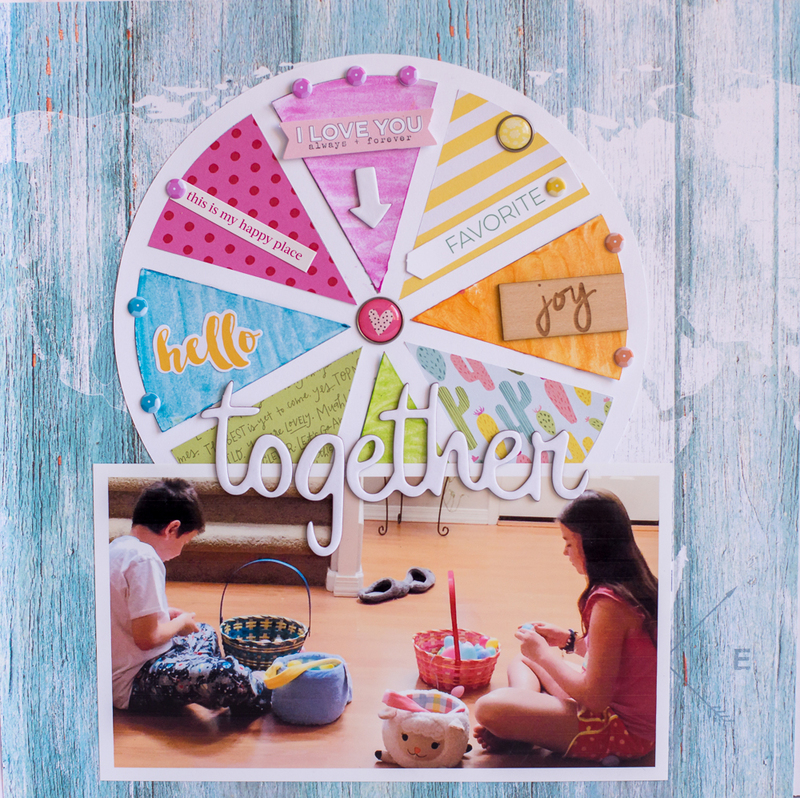 The Scrapbook Circle layout with the pie chart is a favorite, and the fun shaker cards! I'm already a follower here! I love the cards with the flowers on them. Love your choice for such cheerful colours for your various projects. It's great to see someone else who likes to try all kinds of papercrafts. Your pictures are always so interesting. Love the cards on the typewriter. Everything is bright and colorful. holy smokes, you are awesome! 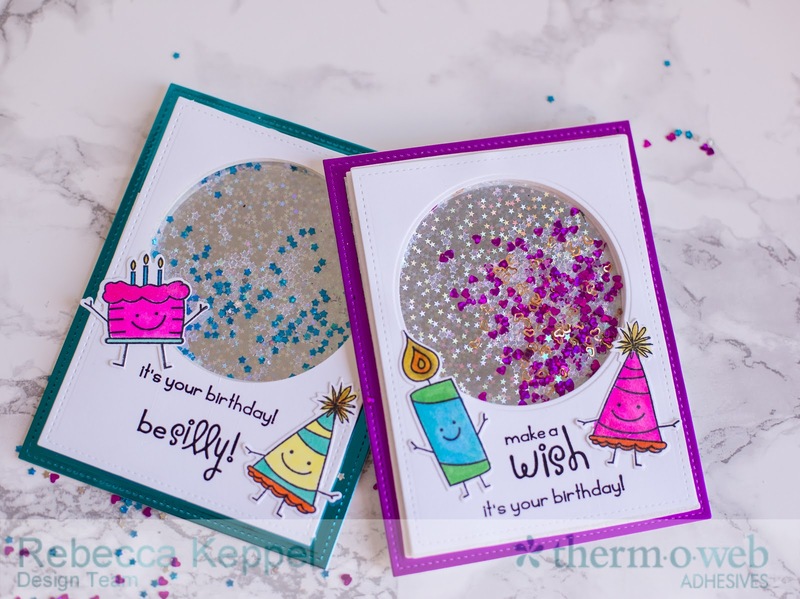 The inspiration on this blog hop is out of this world! Love your mix of projects. Wonderful work! I am now a follower of your blog and YouTube channel. Beautiful projects. Such awesome inspiration! I especially love the shaker cards! I am following your blog and your Youtube channel. Thank you for the inspiration and chance to win! Beautiful work... thanks for sharing!